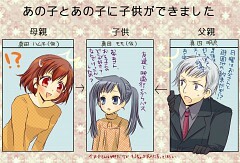 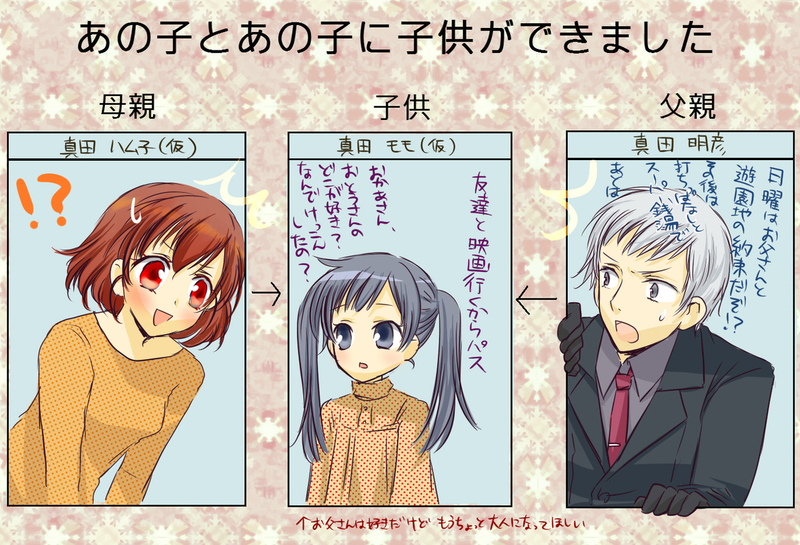 56 anime images in gallery. 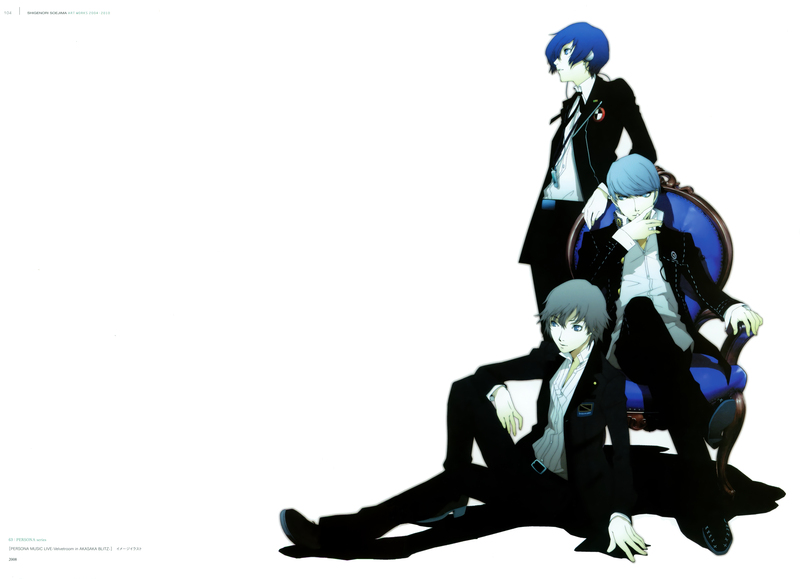 Tagged under Series, Persona Series, Soejima Shigenori and A-1 Pictures. 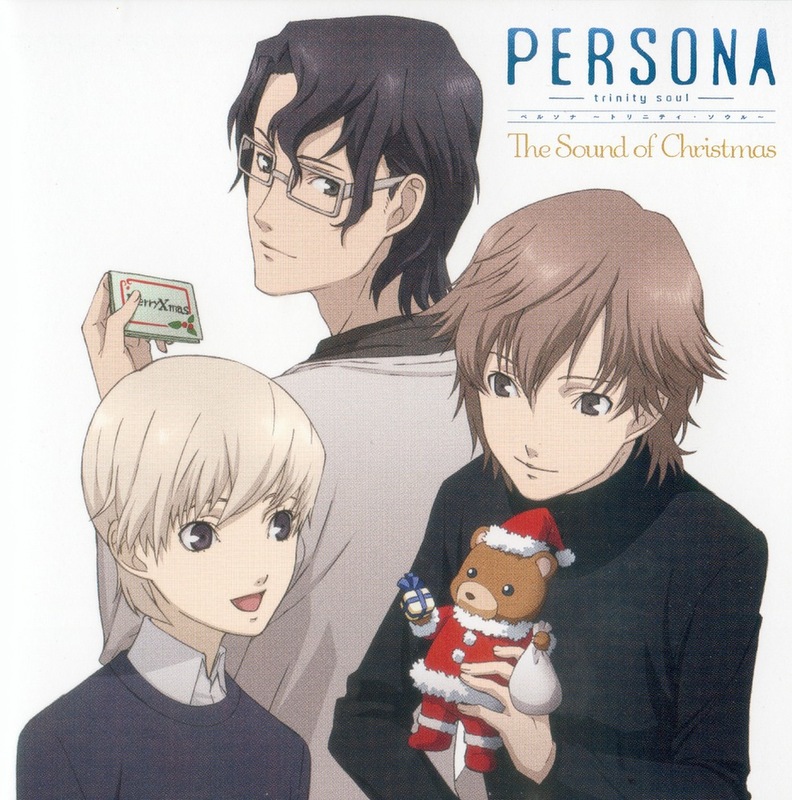 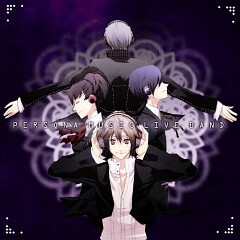 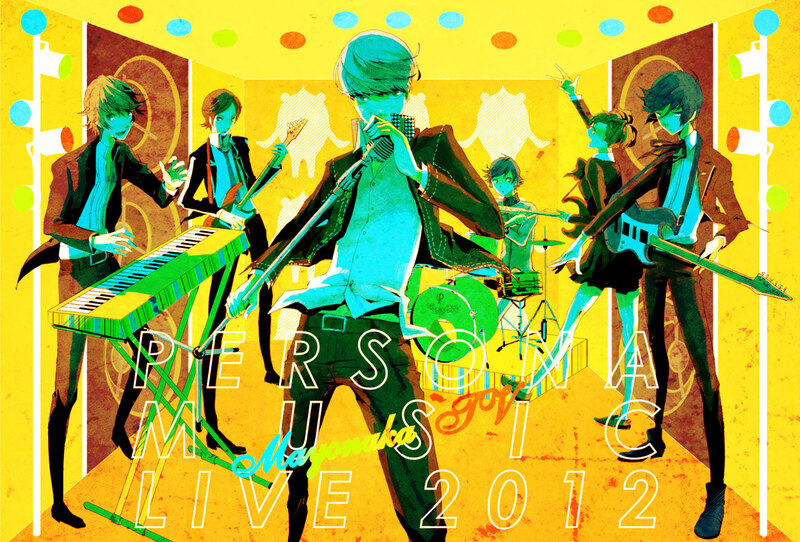 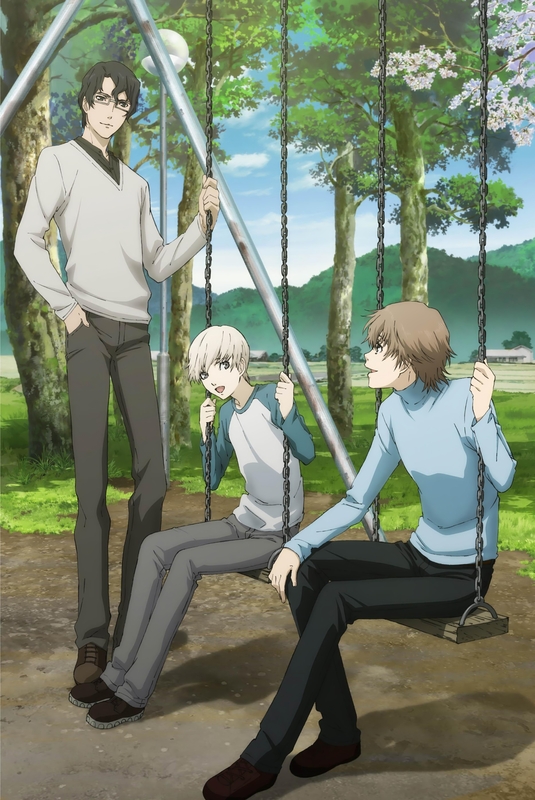 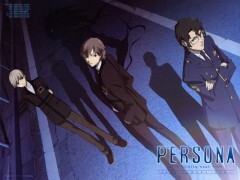 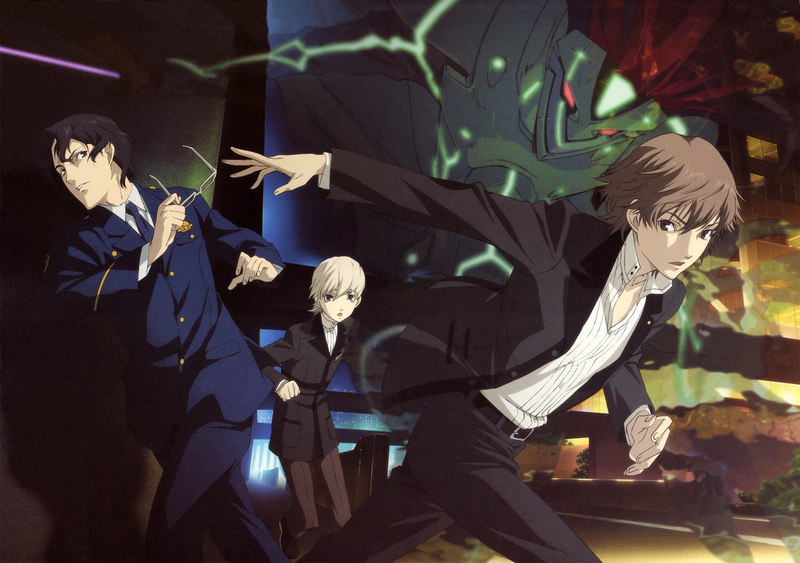 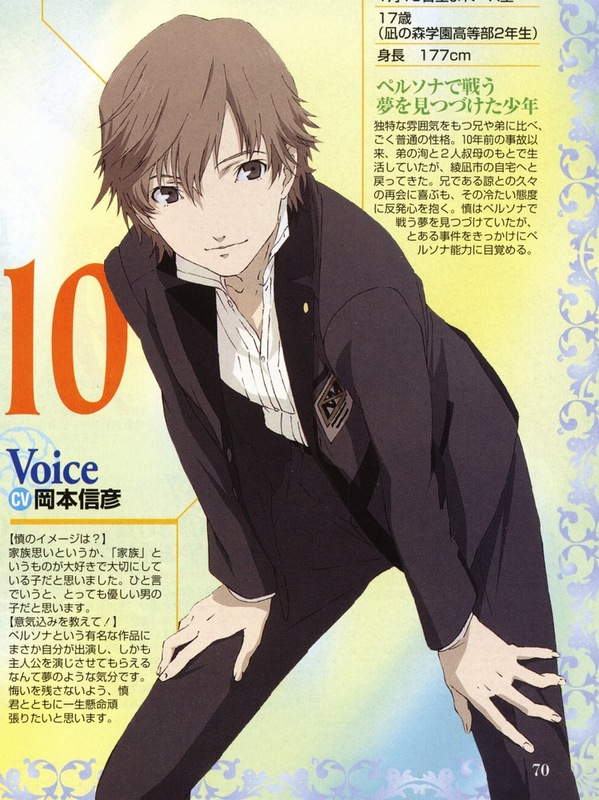 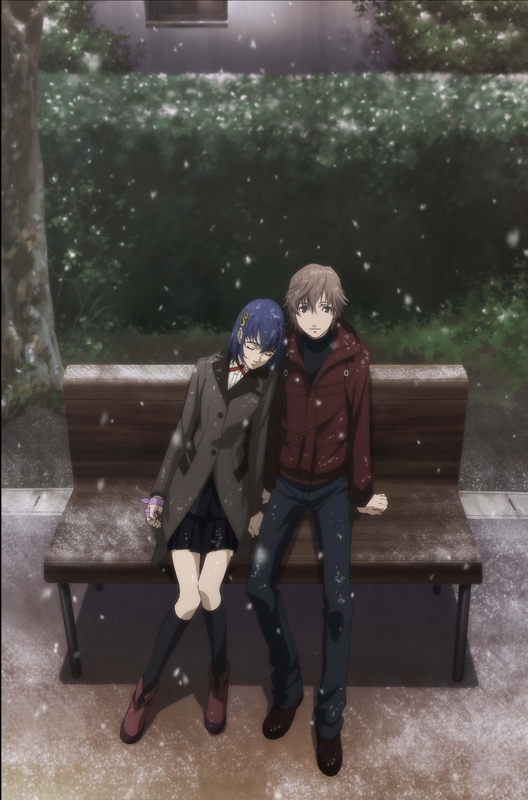 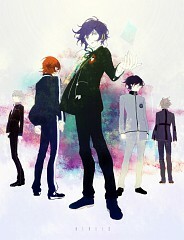 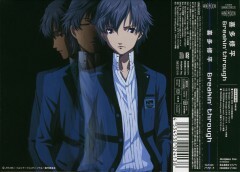 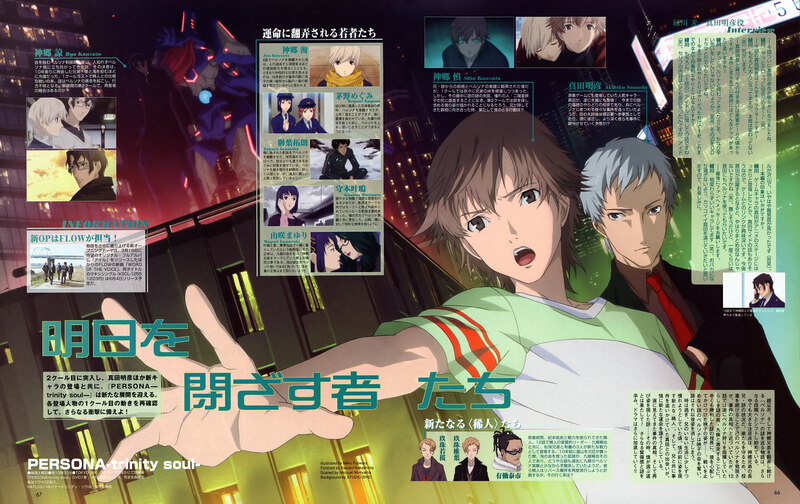 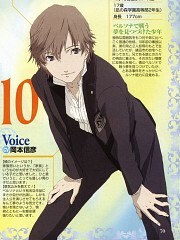 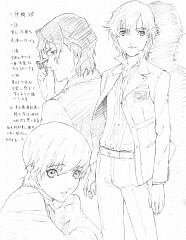 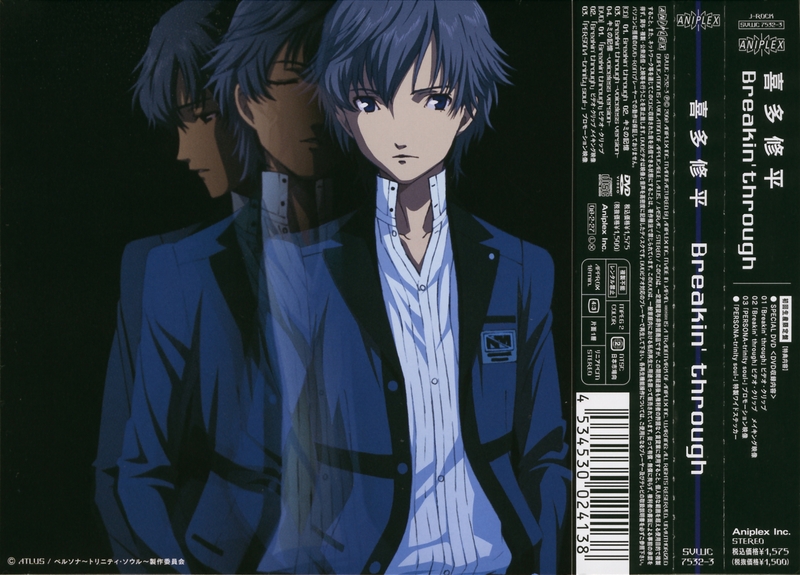 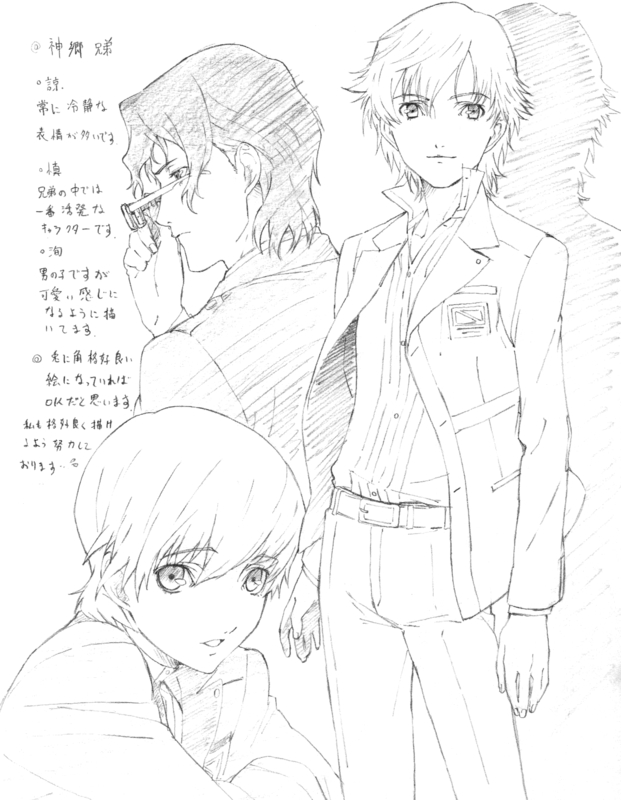 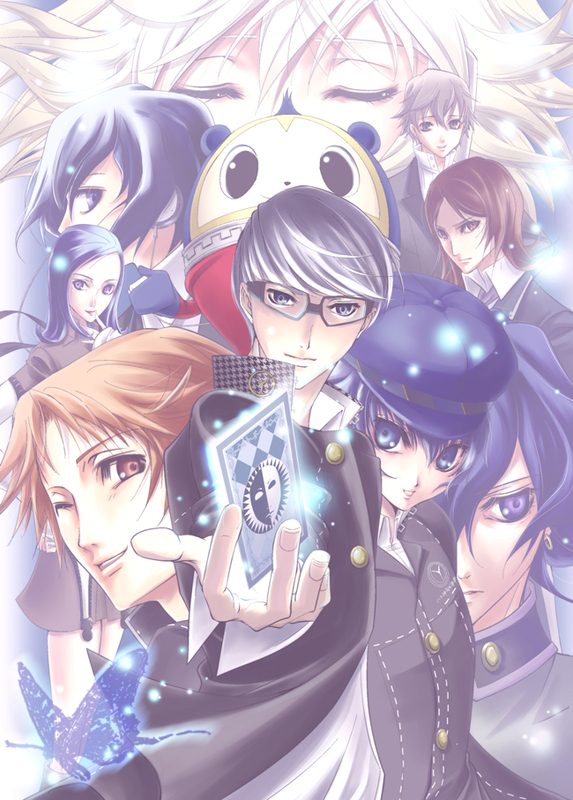 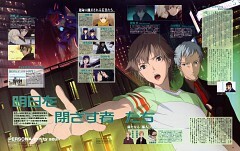 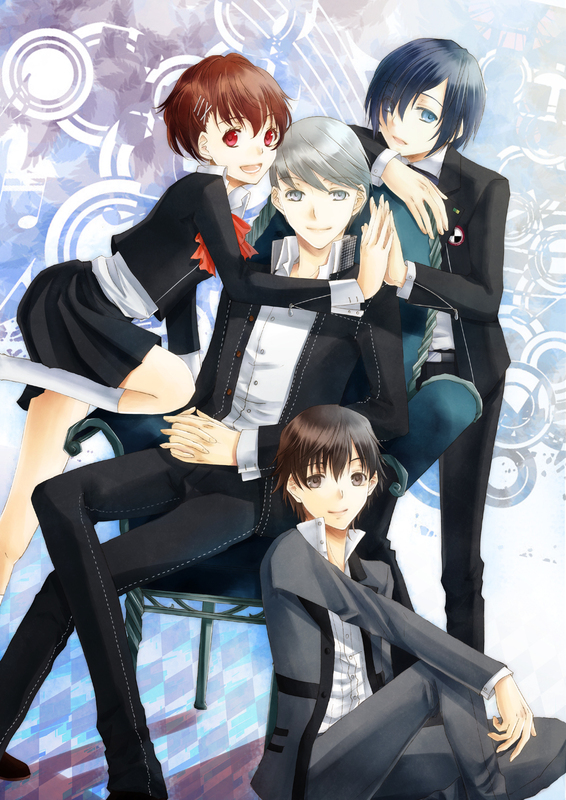 Persona -trinity soul- (ペルソナ トリニティ・ソウル, Perusona Toriniti Souru) is an animated TV series produced by Aniplex in 2008. 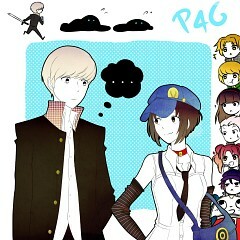 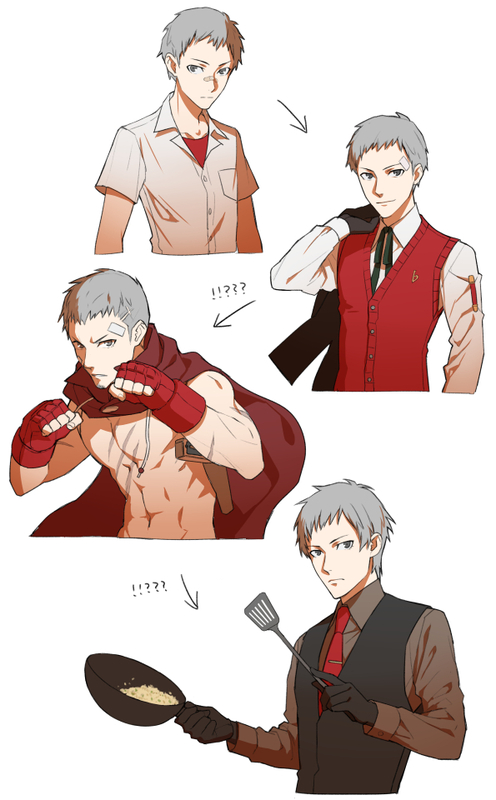 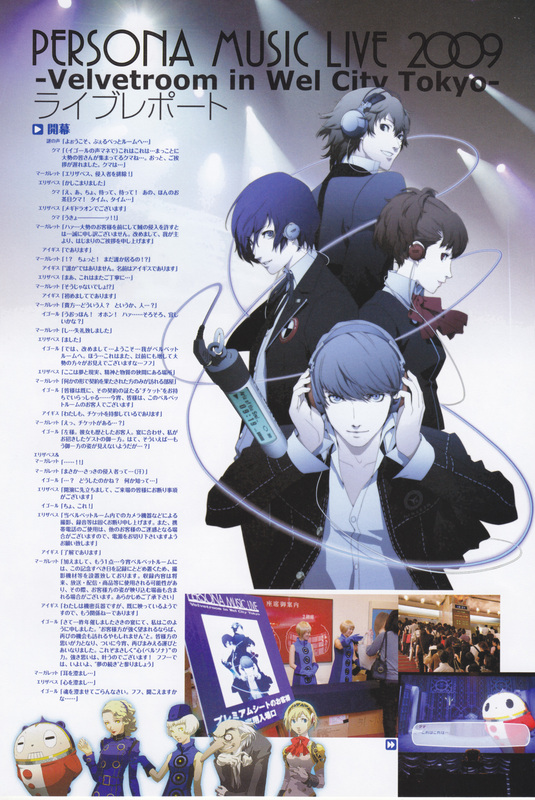 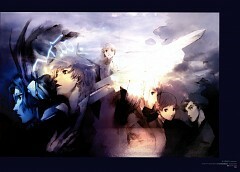 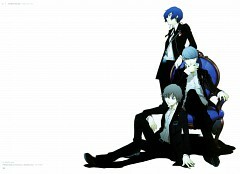 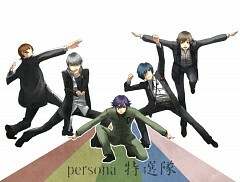 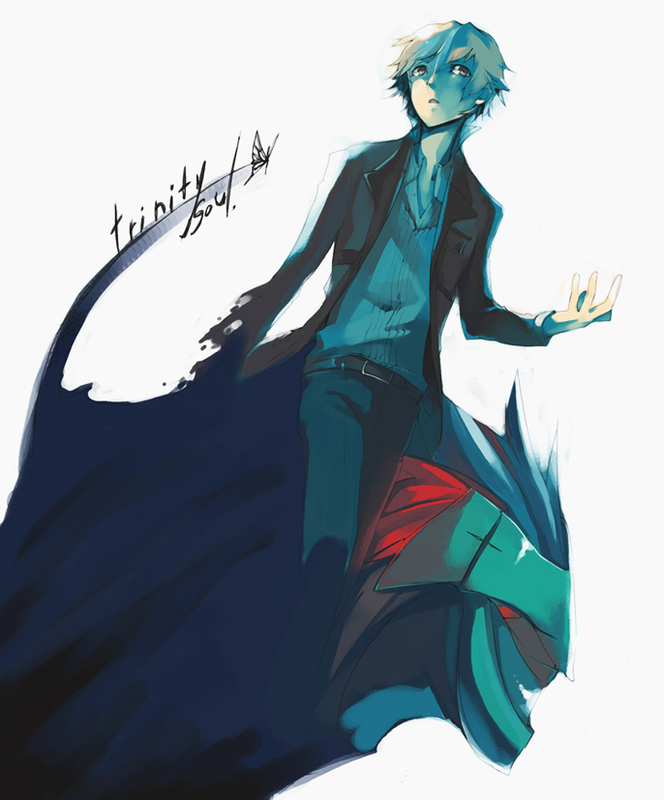 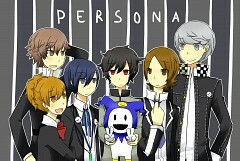 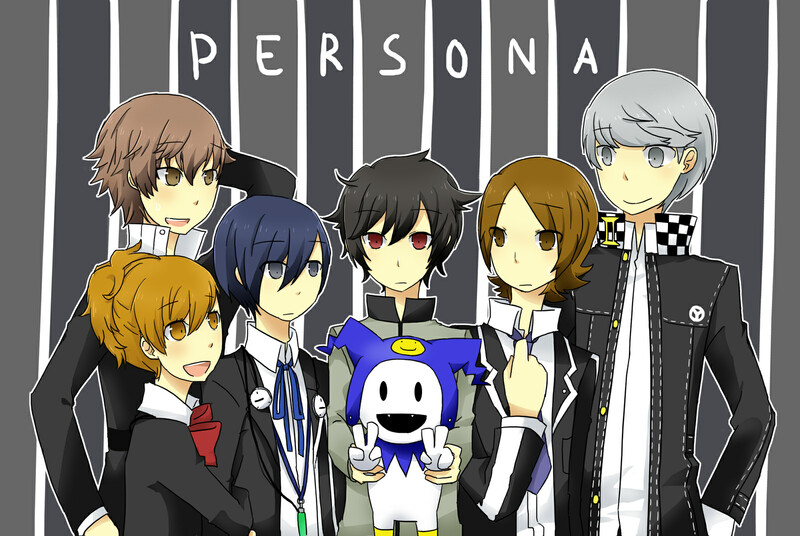 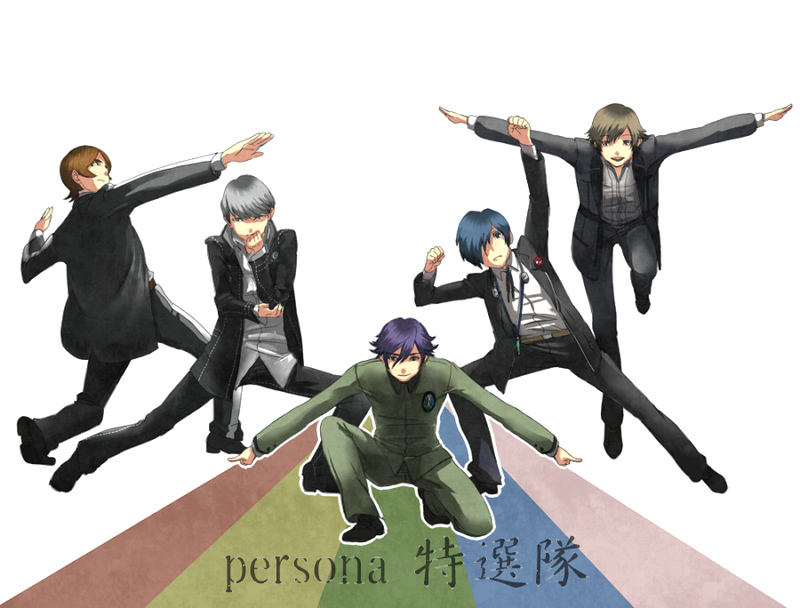 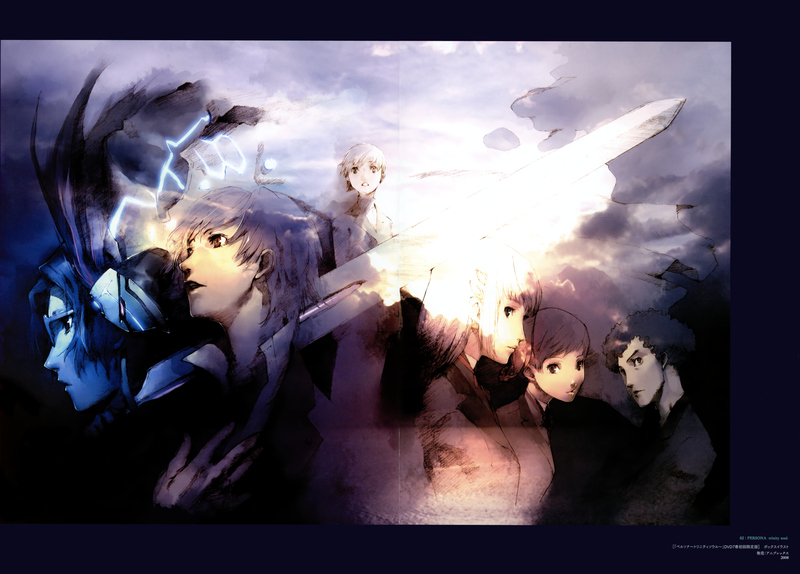 Persona -trinity soul- is a sequel to Persona 3 and takes place ten years afterwards.